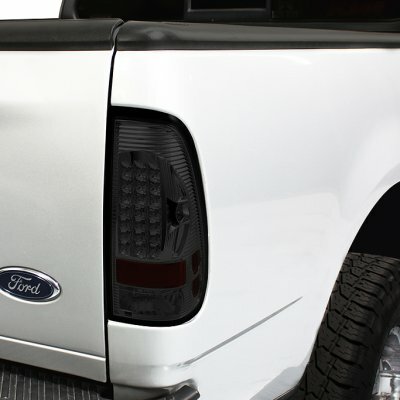 Note: SOME MODELS REQUIRE TRIMMING TO THE RADIATOR SUPPORT TO INSTALL, Do not fit Light Duty models. 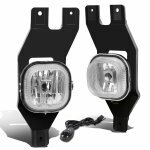 Headlights do not fit models with sealed beam headlights. 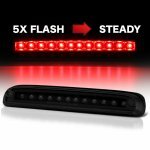 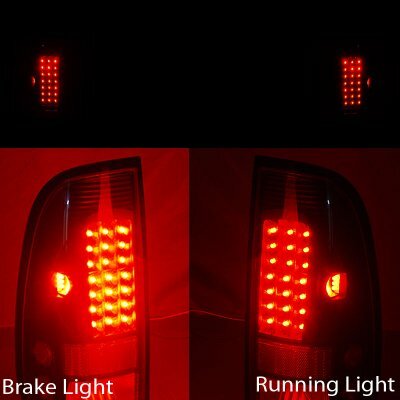 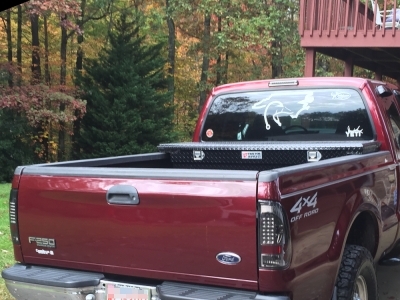 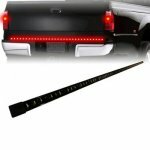 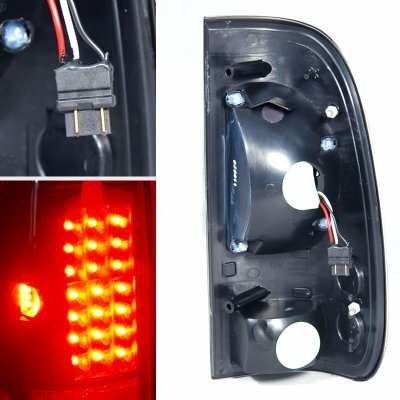 Tail Lights do not fit Stepside models. 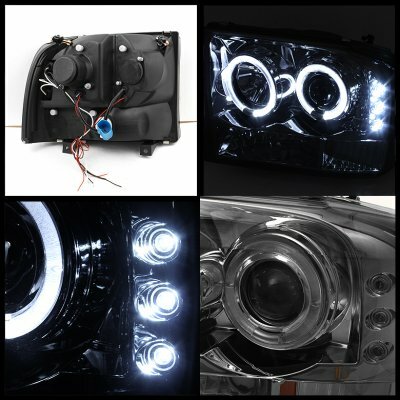 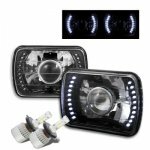 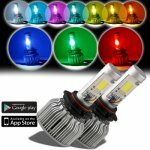 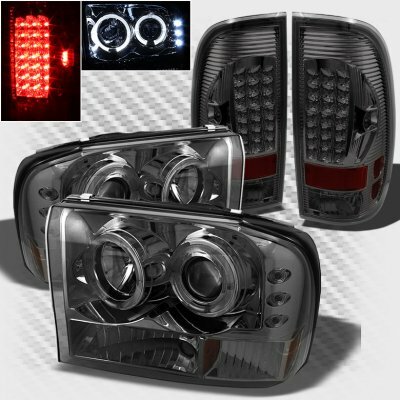 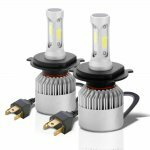 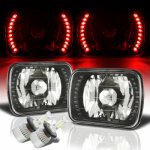 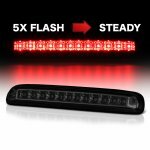 This Ford F250 Headlights Set will fit 1999, 2000, 2001, 2002, 2003, 2004 Ford F250. 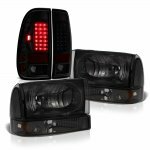 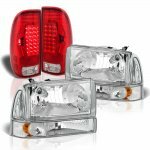 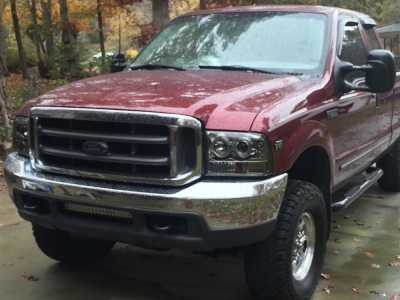 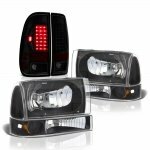 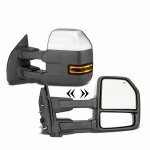 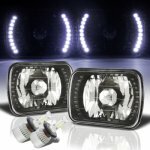 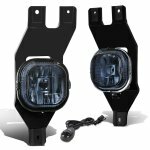 Replace or upgrade your Ford F250 Headlights Set with our Ford F250 Super Duty 1999-2004 Smoked Halo Projector Headlights and LED Tail Lights.